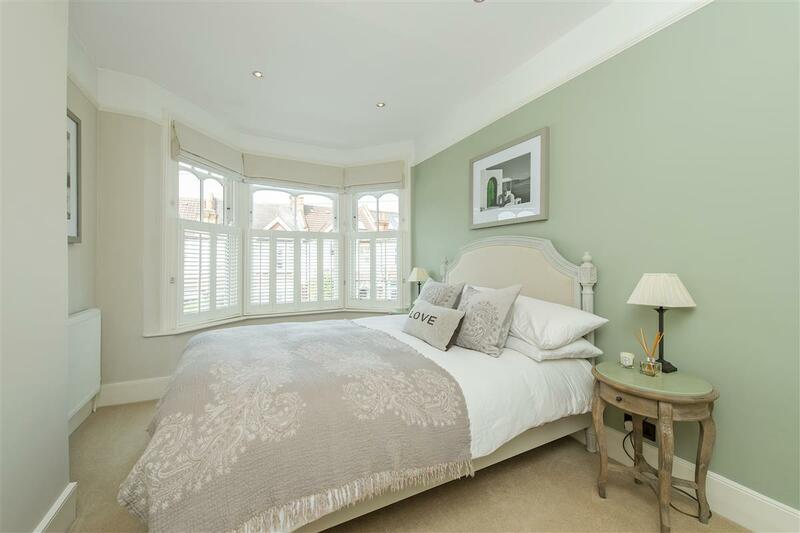 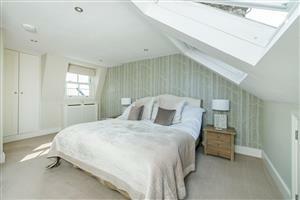 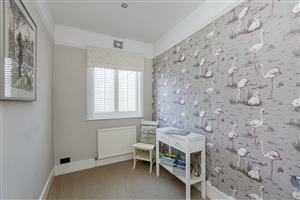 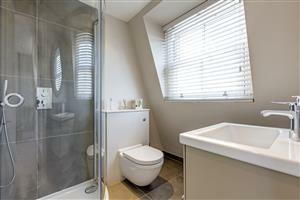 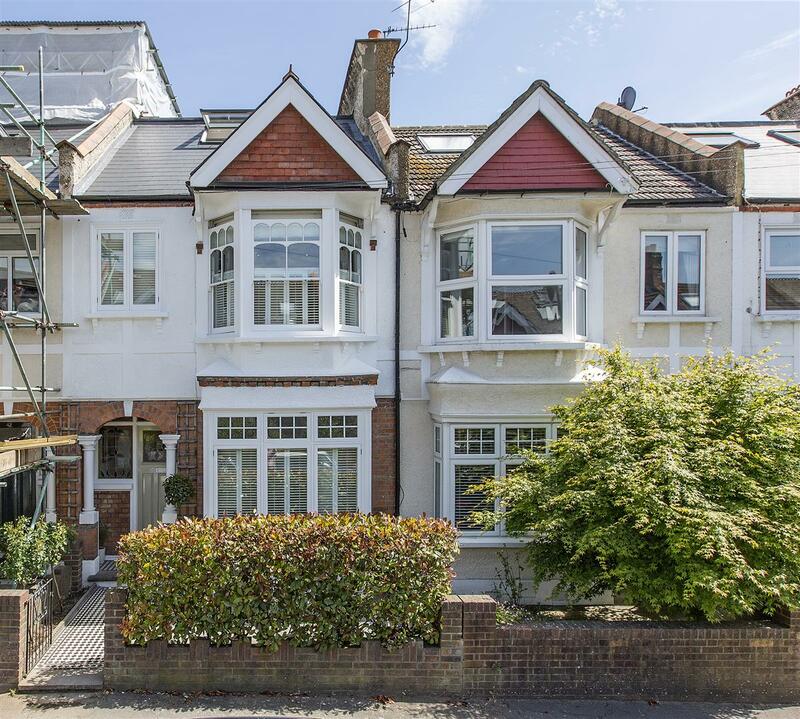 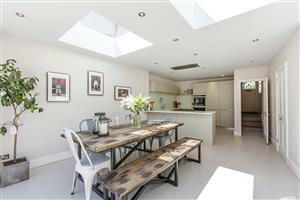 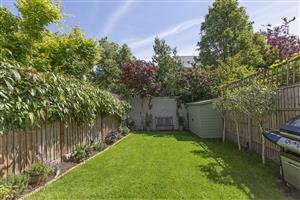 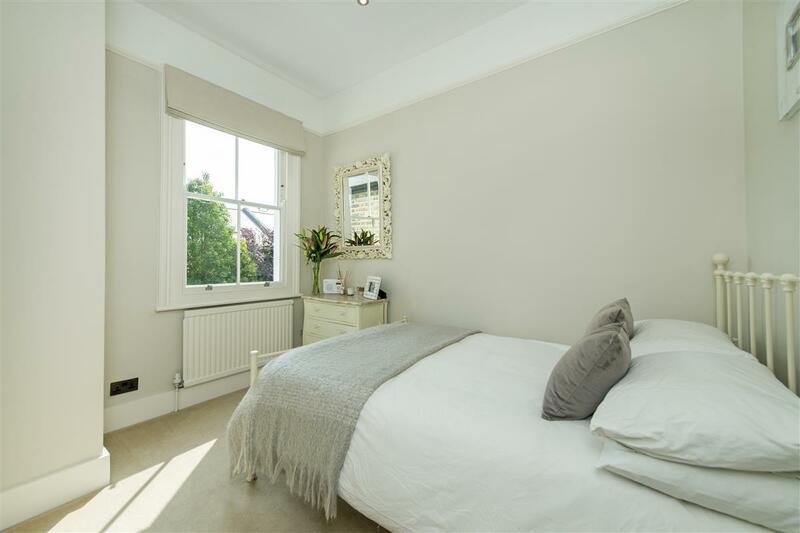 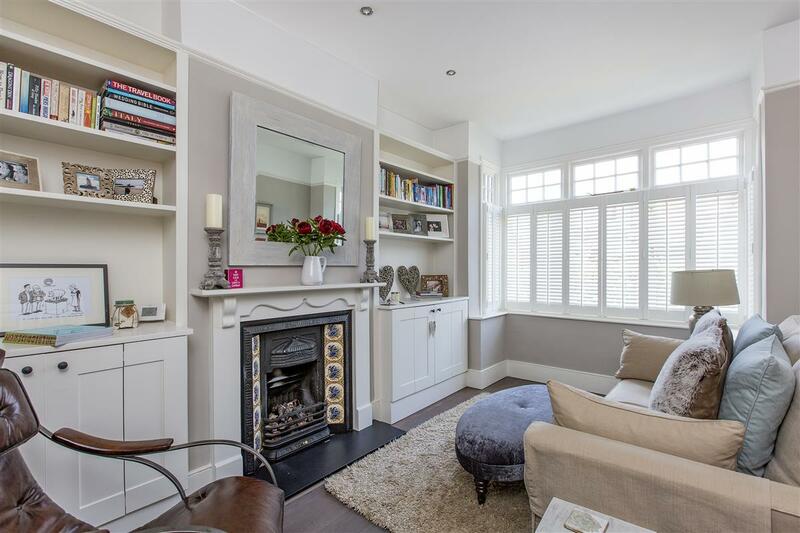 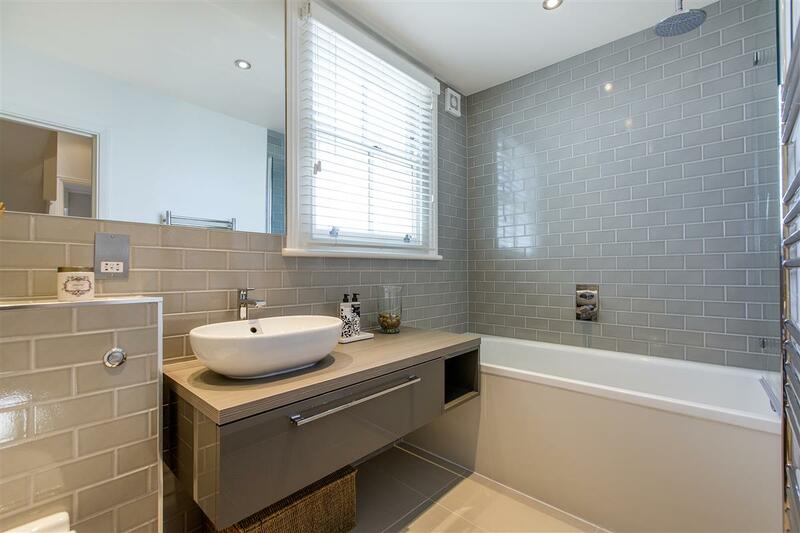 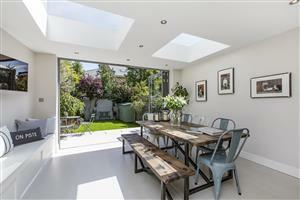 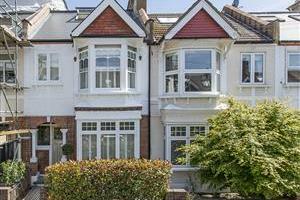 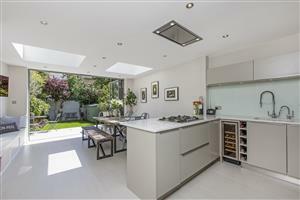 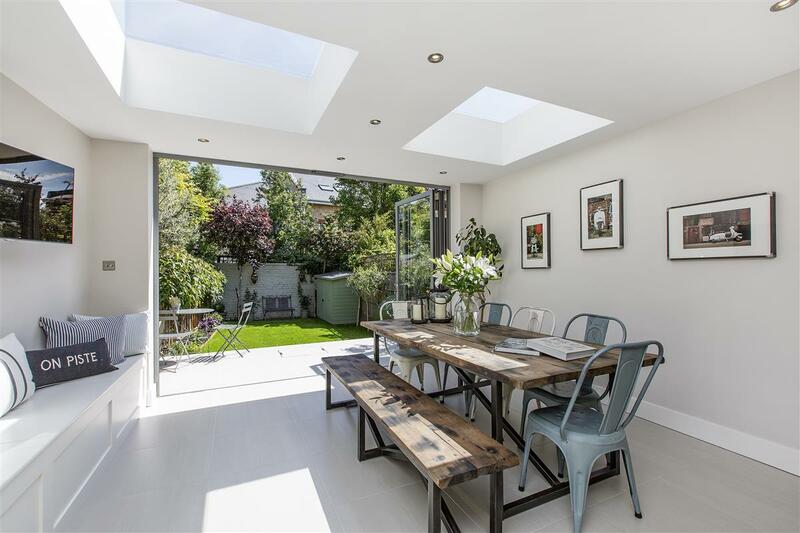 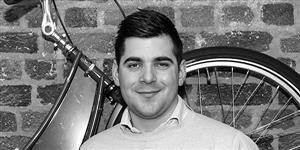 An immaculately presented four bedroom house in the ever-popular Wimbledon Park Grid. 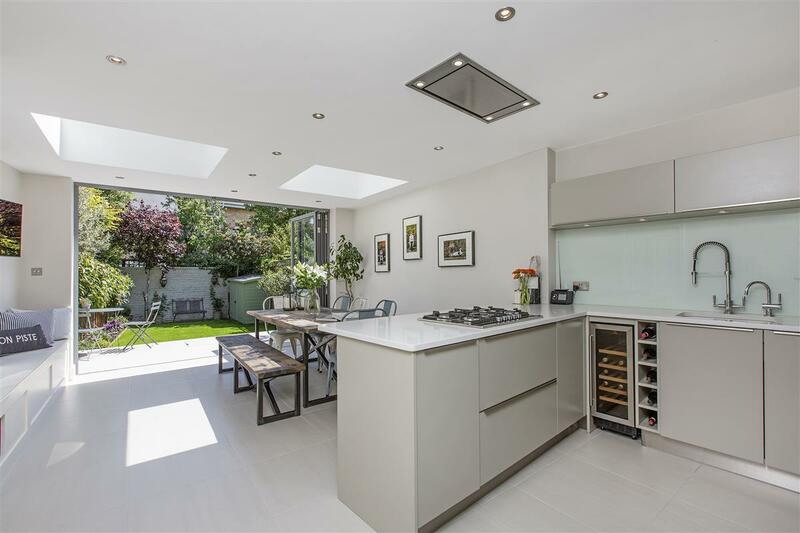 The property has been cleverly designed, extended and refurbished beautifully by the current owners, to provide an excellent layout with light and airy accommodation. 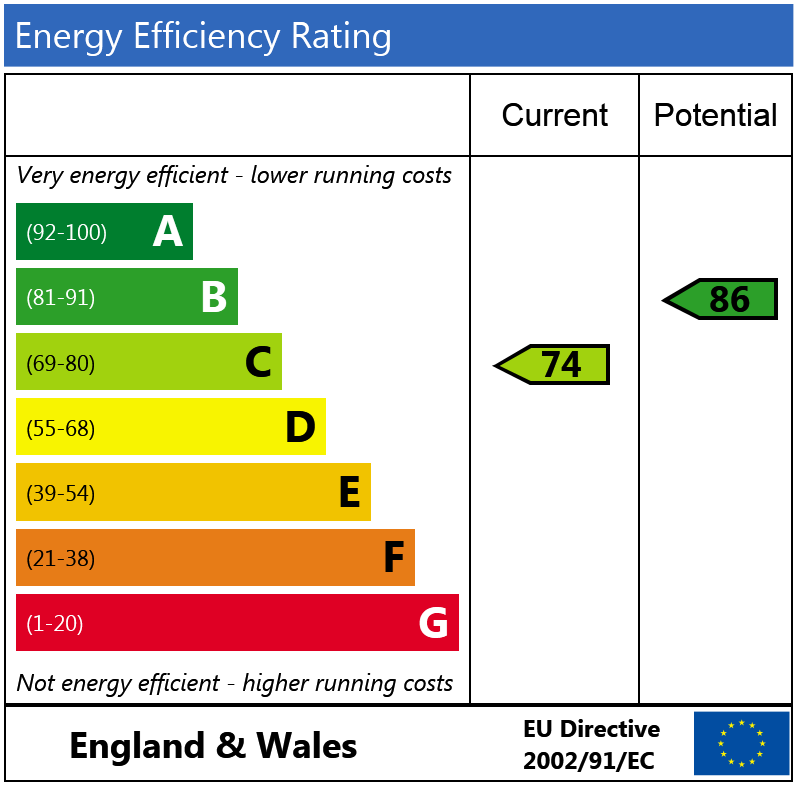 There is an attractive front reception room with a square bay window, wood flooring and pretty feature fireplace. 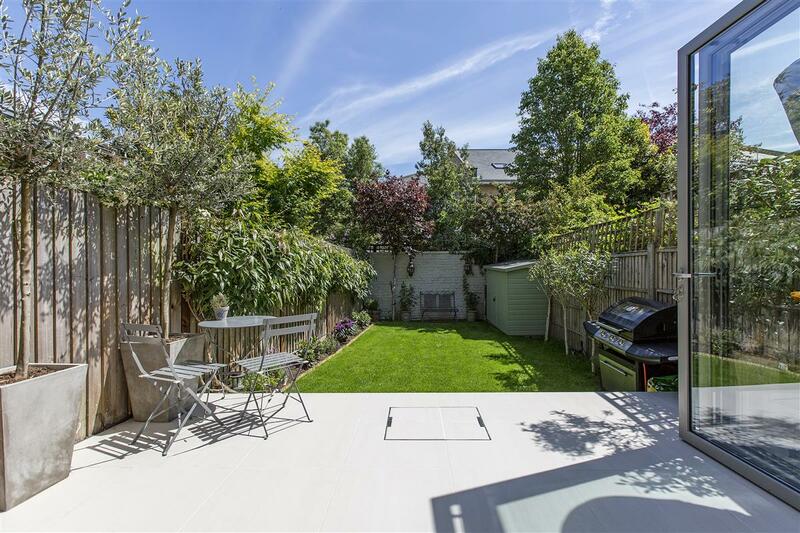 To the rear, there is a fantastic kitchen offering excellent entertaining space, downstairs WC, underfloor heating throughout and bifolding patio doors onto a pristine garden which is partially laid to lawn. Upstairs, there are two double bedrooms, each with built-in wardrobes, a single bedroom and a stylish family bathroom with underfloor heating on the first floor. On the second floor, there is a bright and airy master bedroom with en suite shower room (with underfloor heating), two built-in wardrobes and plenty of useful eaves storage.